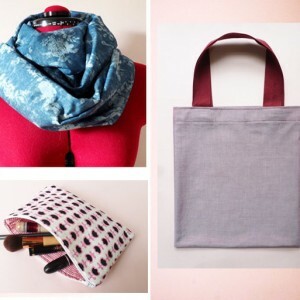 Are you looking for a sewing course that will teach you some essential sewing basics, while giving you an introduction to basic dressmaking? Do you wish to gain the confidence and inspiration you need to continue to experiment and learn to create many more exciting projects? Then this course is for you! 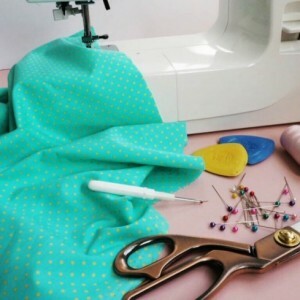 The Easy Pyjamas Intro to Sewing course is the perfect introduction to sewing and basic dressmaking suitable for complete sewing novices and those already able to use a sewing machine alike. 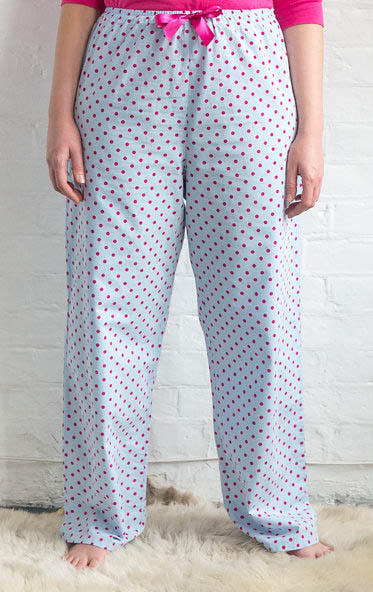 On this course you will learn the very basics of sewing and of using a commercial pattern which you will then put into practice by making a fabulous pair of pyjama bottoms either long or *short suitable for both women and men! No previous experience is required in order to take this course. You may join this class as a complete newbie or after taking any other of our Beginners Classes. The class is taught in small groups, so there is plenty of individual attention and opportunity to chat and make friends. There will be tea and biscuits to make the process sweeter! Nothing! 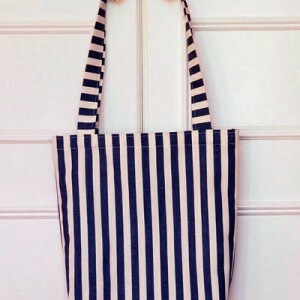 We have the perfect fabrics and haberdashery for you to buy on the day, so just bring yourself! * Please arrive 5 minutes early to ensure prompt start and to make the most of your class! Please bring a packed lunch with you. We will provide water, tea and the sweet stuff! Anything else you’d like to know? Please read our FAQs page before contacting us. PLEASE CLICK ON THE DATES TO CHECK AVAILABILITY!